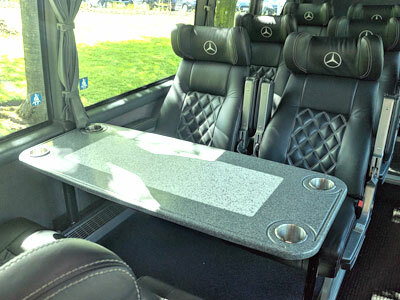 luxury minibus hire.|travel in style.|quality service.|friendly & professional.|local & national. 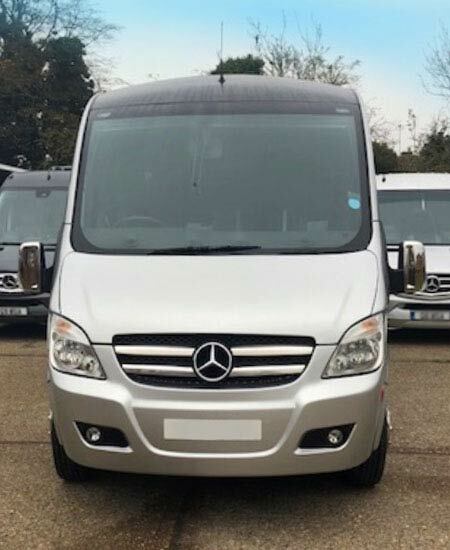 Our friendly, professional and very experienced team have worked across the whole spectrum of luxury travel with large organisations and small businesses, so when it comes to taking care of our customers, we can honestly say, we do! 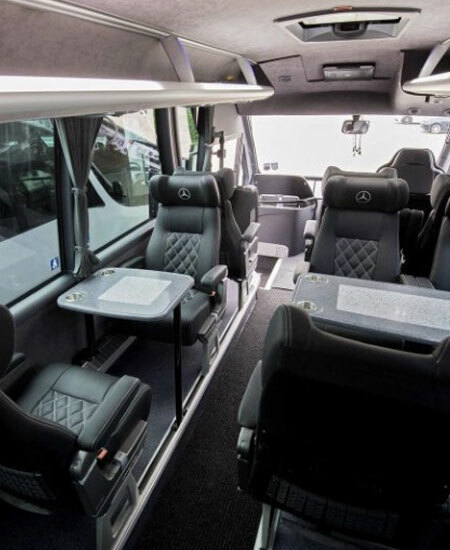 At Wright Travel Cheshire, our 16 seat minibuses are luxurious and available for hire for local and national events, like birthdays, airport transfers, race meetings and corporate events. We offer nationwide event coverage regardless of your venue or destination. 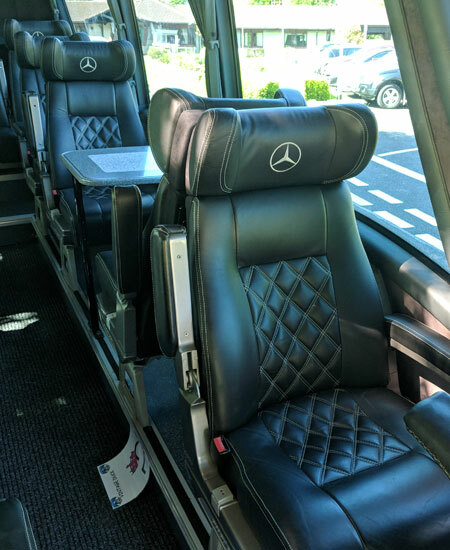 Travel in style, with luxury and supreme comfort. Impress your clients or relax and enjoy the fantastic experience with family and friends. When you're looking to organise a trip, the last thing you want are complications. We offer a very high level of service and guide you through the process. Our team take away the stress of organising your trip by handling all the logistics for you. We aim to make your experience as enjoyable as possible. We believe it's the little things that count and you'll always get our professional customer service - with a smile. 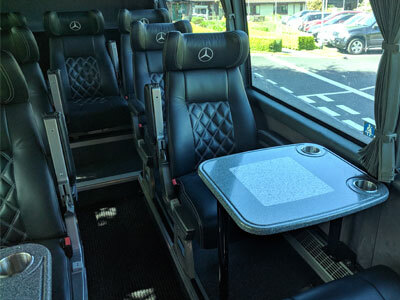 Luxury minibuses provide the extra comfort you may want for longer trips, tours and special occasions, or if you’re looking to impress some important guests or VIPs! 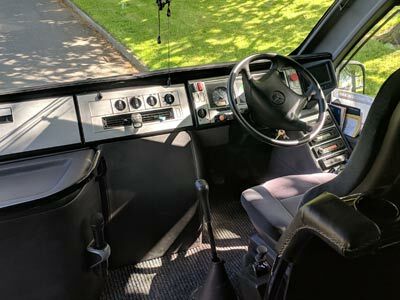 Brilliant service, fantastic coach, on time and friendly driver. Can definitely recommend this company. Absolutely fantastic. 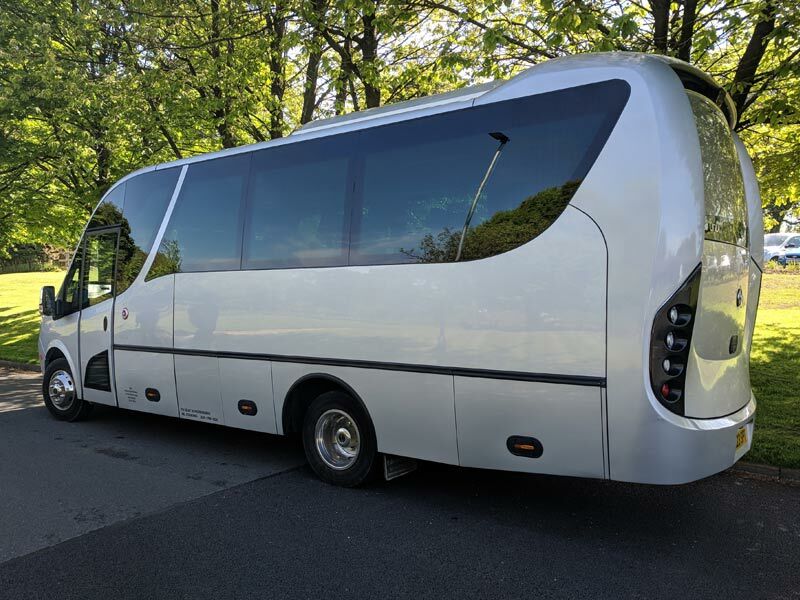 We went on a race day yesterday and used Wright Travel. superb service and when they say EXECUTIVE thats exactly what they mean. Great price too! Used for my stag do amazing experience 100% use again! Brilliant experience with the company. Punctual and professional. Servicing towns and cities nationwide. 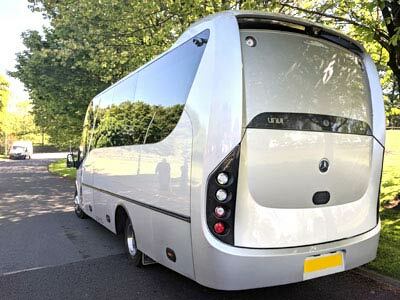 For all your special executive luxury travel events.